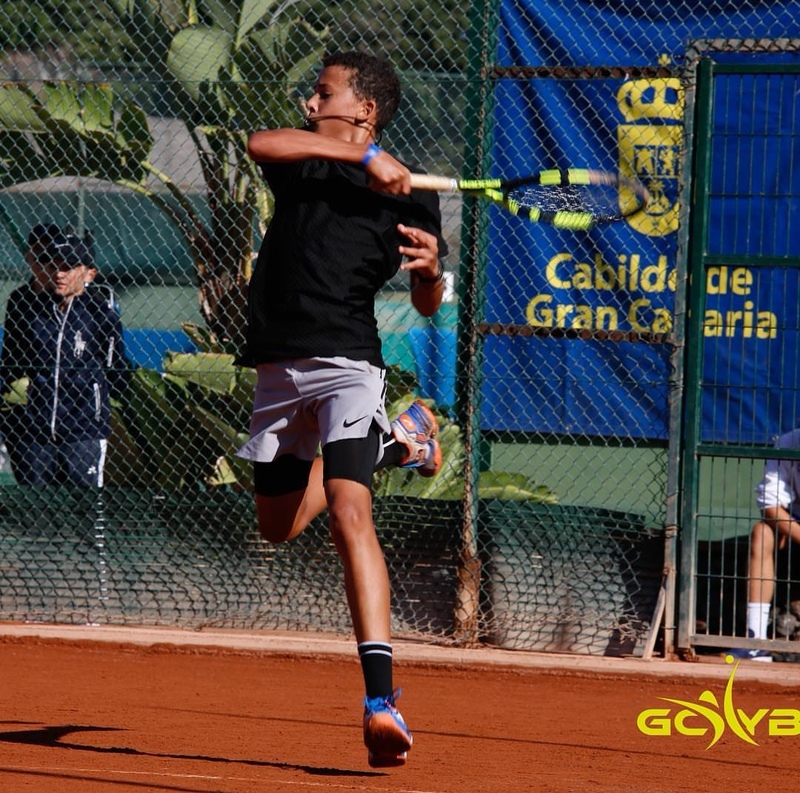 Daniel Phillips continued competing in the Rafa Nadal Tour Under 14 tennis Tournament in Barcelona, with two matches on the day. Phillips took on Guillermo Sanchis in his Third Round match and advanced in straight sets. Phillips would pick up a 6-1, 6-0 win. Phillips would then take on Ivan Formin in his second match of the day and his Fourth Round match. Phillips would advance again when he won in straight sets 6-3, 6-2.